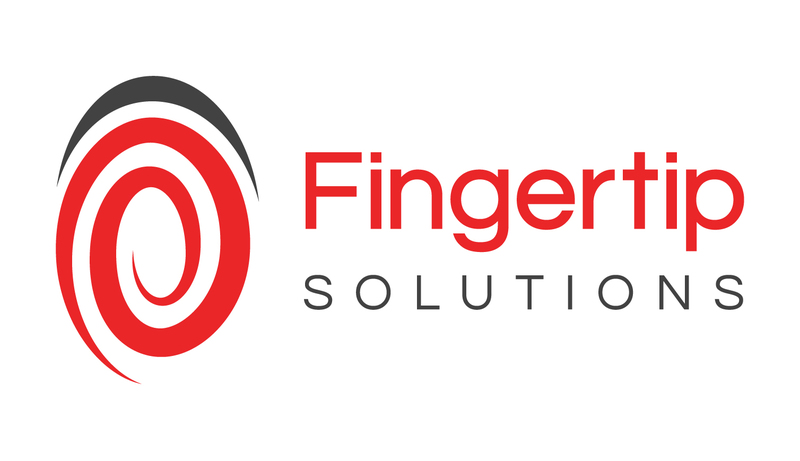 ….. Did we mention that it’s Award Winning!!!!!! It is designed in a way that promotes collective and differentiated learning styles and needs through play and physical activity. 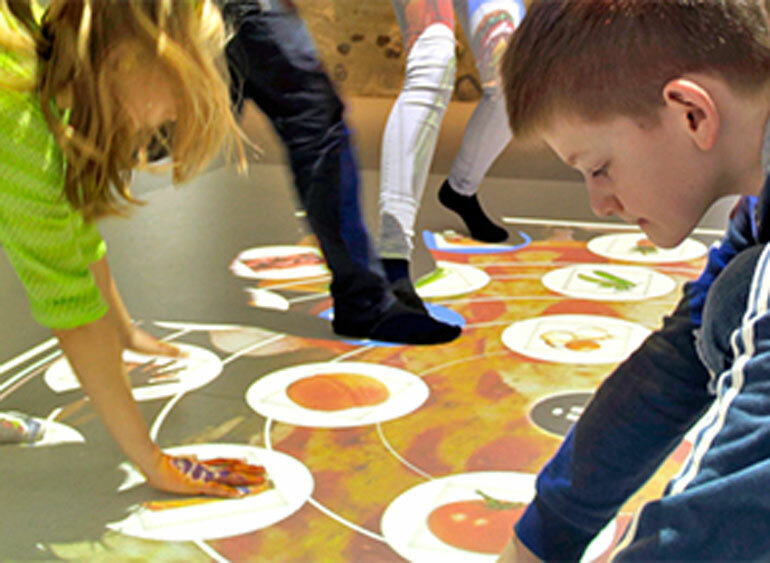 From a projector learning-activities are projected onto the floor. A camera tracks the movement of the players using their hands and feet to interact with the floor. “The kids love the many different games and they can also operate it themselves. 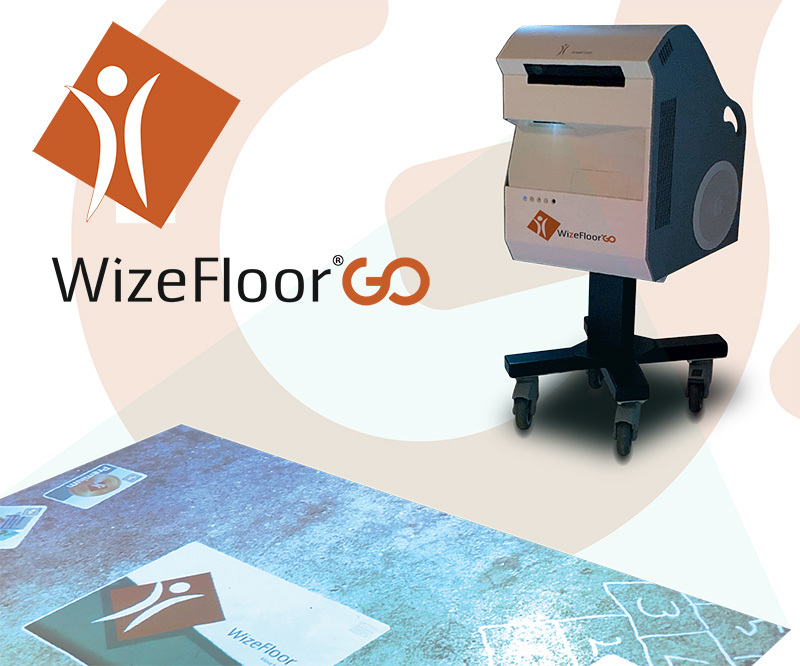 The WizeFloor GO is a brand new learning product which allows you to set up WizeFloor activities at a location of your choice. Specifically, the product encourages physical movement, play and collaboration and comes with a wide range of different learning activities. WizeFloor provides a vast collection of games and activities! They are projected onto the floor and made interactive using camera tracking technology. Furthermore, players use their hands, feet and other physical objects such as bean bags or play cones to play games. Players will complete activities individually or in groups.